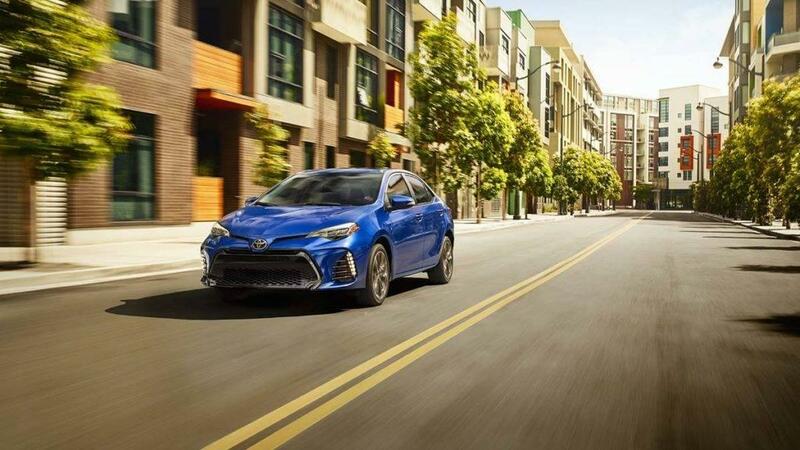 At Toyota Place, we think the 2017 Toyota Corolla is the ideal choice for Garden Grove commuters. In fact, we’re so convinced of its superiority, we compared it to the 2017 Honda Civic. In test after test, the Corolla dominated. 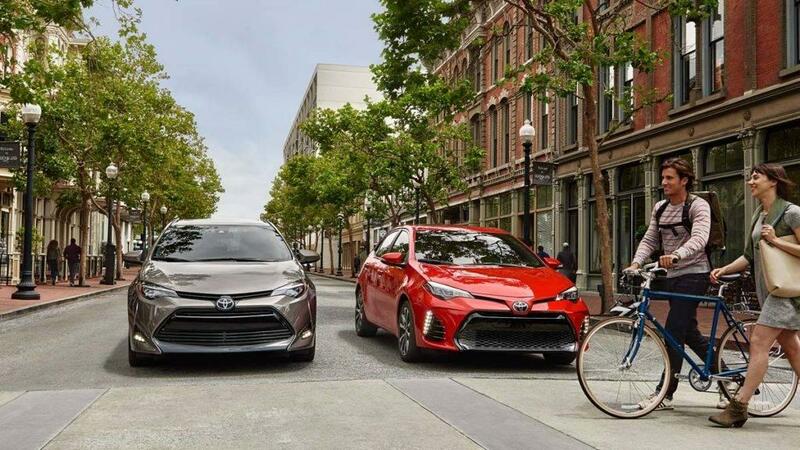 Learn more about our comparison, then fill out our convenient online finance application to find the Toyota of your dreams today. 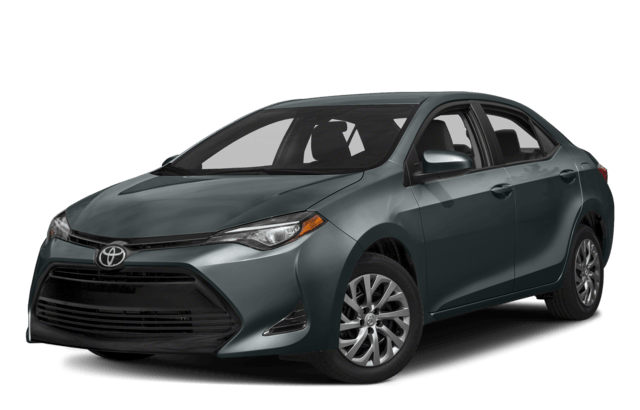 2017 Toyota Corolla: In recent NHTSA safety tests, the Corolla registered 106 G’s of abdominal force and 294 pounds of neck compression when hitting a barrier at 38.5-mph. In Motor Trend testing, the vehicle came to a full stop from 60-mph in just 118-feet*. 2017 Honda Civic: In the same NHTSA testing, Civic occupants registered 252 G’s of force in front impact crashes and more than 404 pounds of neck compression. The vehicle also took longer to stop in Motor Trend testing – up to 127 feet. 2017 Toyota Corolla: In recent J.D. Power and Associate’s surveys, the Toyota line of vehicles placed a solid fourth for initial quality and long-term owner satisfaction, putting it well above the industry average. 2017 Honda Civic: In initial quality surveys, the Honda line of vehicles placed 23rd. In a three-year survey of long-term owners, that number improved to seventh, still below what Toyota drivers experienced. 2017 Toyota Corolla: Not only does Toyota pay for scheduled maintenance for the first two years of ownership, it’s been rated a “Best Buy” by the Car Book, thanks to affordable replacement parts and repair costs. 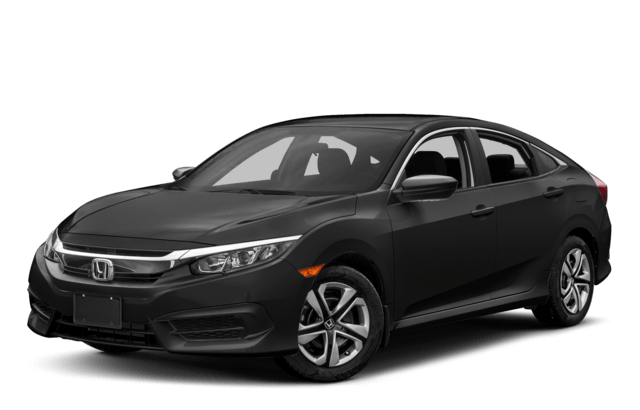 2017 Honda Civic: Honda does not offer complimentary scheduled maintenance on the Civic, but according to Intellichoice, the cost of ownership could be as much as $4,255 more for the Civic over the life of the vehicle. 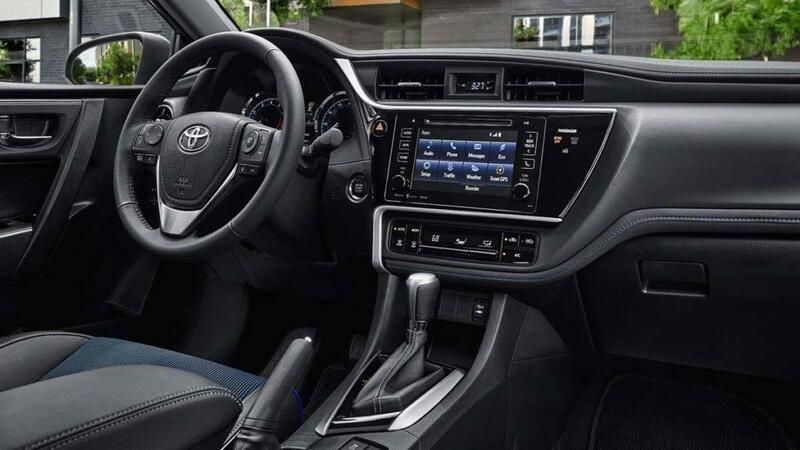 Get behind the wheel of a 2017 Toyota Corolla and see why it is the vehicle you’ve been looking for. Contact a Toyota Place associate at (888) 352-5533 or visit our showroom at 9670 Trask Ave in Garden Grove.